BOOGIE & GROOVE INTO 2019! 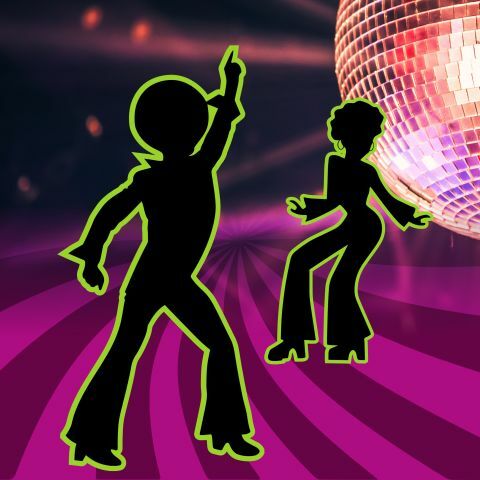 Boogie and Groove into 2019 at Portola Hotel & Spa's 70’s themed New Year's Eve Party! Enjoy live music, dancing, a buffet dinner and an open bar as you ring in 2019 at a far-out New Year’s Eve event in downtown Monterey. The party kicks off at 7:30pm on Monday, December 31, 2018 for 21+ and older. Feel tha funk and get down to live music from The Money Band in the grand ballroom. Countdown to 2019 with a champagne toast and two balloon drops at midnight. Additional live entertainment includes DJ Jon and Local Knowledge. Before the night ends capture your evening with photos at the photo booth provided by The Vintage PhotoBox™. The evening begins with a reception offering hand passed hors d'oeuvres and your favorite drinks from the open bar. Enjoy a buffet dinner featuring Assorted Salads, Harris Ranch Rib Eye, Seafood Paella and more. Save room for dessert with Scooby Doo Snack Cookies and Pineapple Upside Down Cake to name a few – did we mention there will be late night snacks too! Ring in the New Year with a champagne toast at midnight and enjoy an open bar featuring chardonnay, pinot noir and cabernet, well cocktails for martinis, cocktails and featured cordials, and beer selections including Peter B’s Brewpub’s award-winning craft beer. This New Year's Eve wide-legged, flared jeans, platform shoes, disco fashion, and polyester will be all the rage! Dress to impress in your best 70’s attire including high-waisted, flared satin trousers, halter tops, velvet dresses, wool, velvet, suede, and leather fitted blazer, and tie-dye apparel. Tuxedos and formal attire is not recommended. Parking is not included in the ticket price. We encourage Uber, Lyft or a Taxi service for the evening. Ticket pricing includes tax and gratuity. Pre-sale ends November 30, 2018. Military must show valid ID.